The uni-ball Signo Broad White is perfect for adding a personal and decorative touch to greeting cards or invitations. It is also ideal for use in arts and crafts activities. 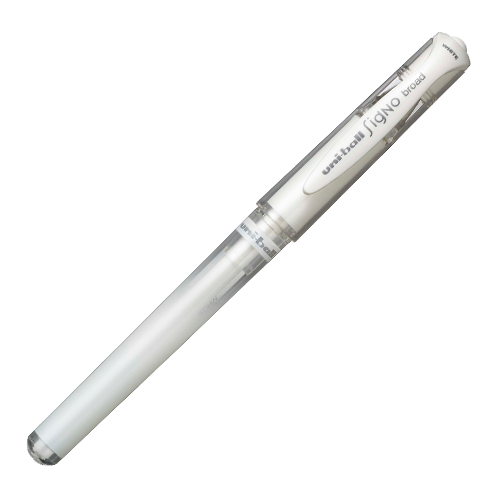 The Premium quality gel ink ensures consistent, smooth & skip-free writing.